The march of technological advancement is relentless. 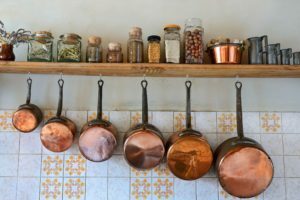 Smartphone screens are getting even bigger, sous vide cooking is getting even more precise, wi-fi routers can now bring lightning-fast internet connections while screening for harmful programs and protecting against computer viruses. An adorable onesie can give you real-time insight on your baby’s vitals and comfort, while a smart home assistant can dim the lights, turn on some tunes, or even manage your schedule at the sound of your voice. Earbuds today can decide what sounds are music to your ears and what environmental sounds can be dimmed for an enhanced listening experience. Innovation is helping people sleep better, live better, eat better, relax better, and get stuff done. At Big Apple Buddy, we help people all over the world get their hands on the latest smartwatches, smart home assistants, state-of-the-art laptops, and designer, weather-optimized smart jackets. We’re here to help a new generation of professionals and families at the leading edge of technological development. With two components, the Ear and the Nurse, the “Radio Nurse” baby monitor could relay a baby’s noises to its parents through the home’s electrical wiring. 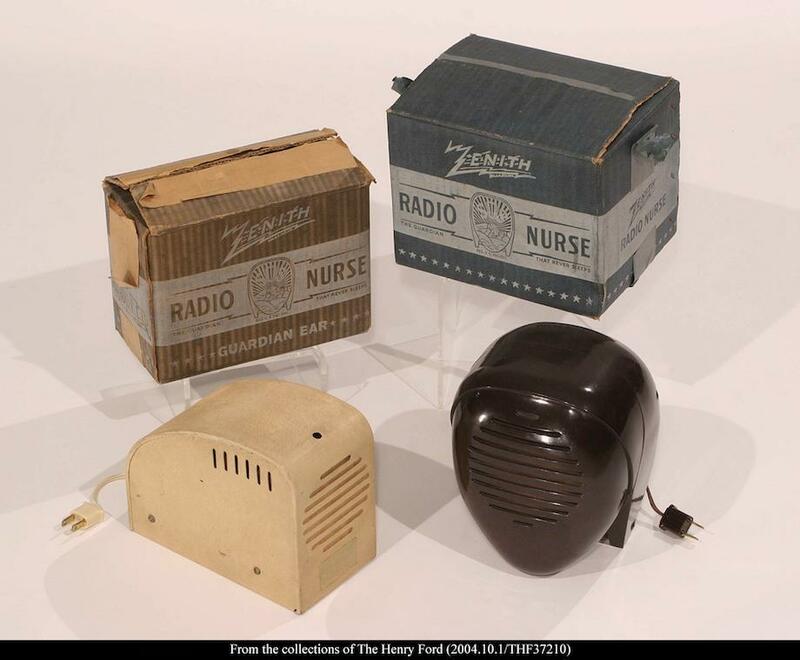 Maybe it was because the monitor cost $19.95 (about $325 today), or maybe it was because the device picked up not just the baby’s noises, but also any and all other radio signals in the area, but the “Radio Nurse” never quite managed to wow consumers. 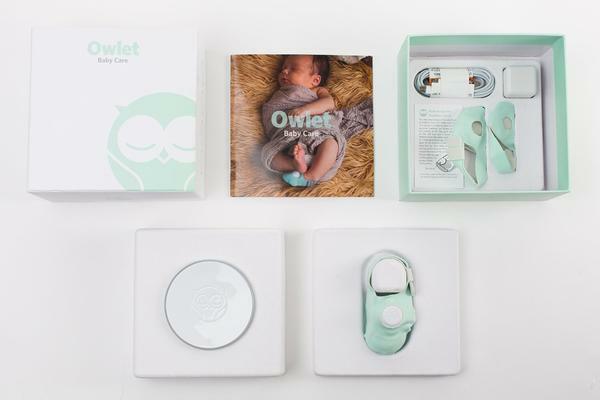 With pulse oximetry measuring heart rate and oxygen levels, light and sound indicators giving signals on your infant’s heart health, and a companion smartphone app sending constant real-time heart rate and oxygen level updates, the Owlet is the baby monitor of the future. This high-tech sock even comes in a cute turquoise to match the nursery. We’re going way back for this one. 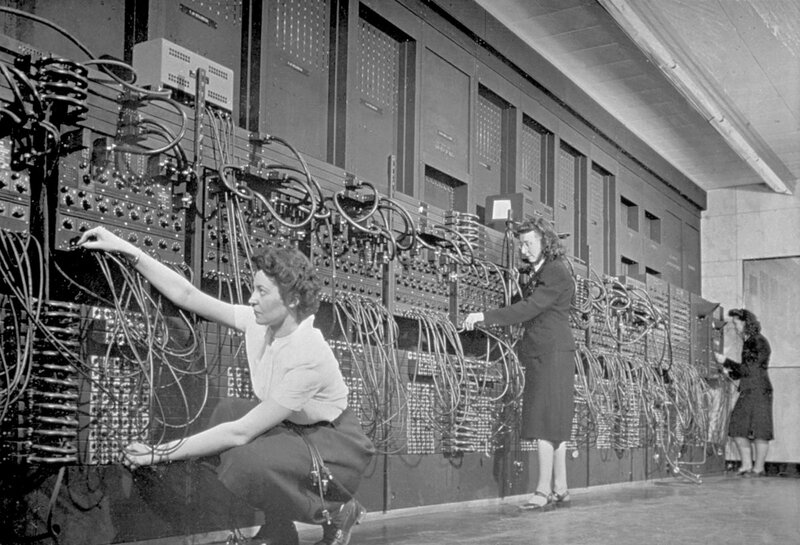 Invented by J. Presper Eckert and John Mauchly at the University of Pennsylvania in 1946, the ENIAC was the very first computer, occupying about 1,800 square feet and weighing almost 50 tons. 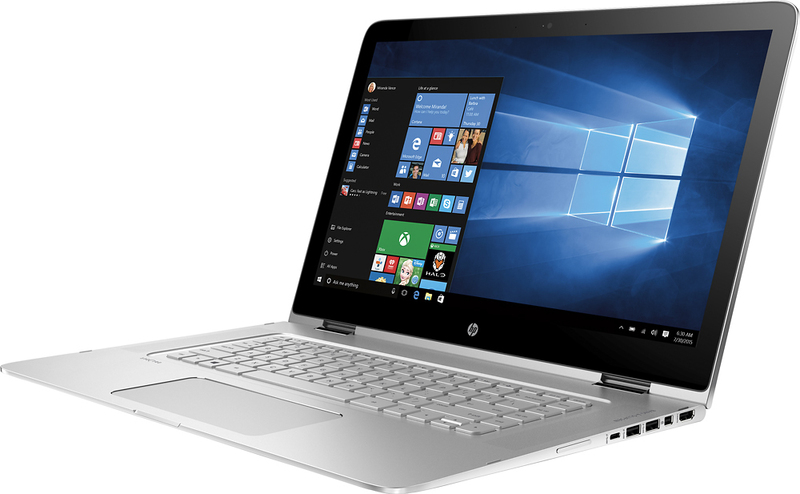 Welcome to the age of the 2-in-1 laptop. With a tablet function, an i7 four-core processor running at 2.9-4.2GHz, quad speakers, an HD screen, a front-facing camera, and hundreds of thousands of times the storage of the ENIAC, we’ve come a long way. The kicker? Unlike the ENIAC, this one weighs in at 2.86 pounds. Over the time that we’ve been dealing with the cold on this planet, humans have come up with some very creative ways to stay warm. Check out a few of them here, via MentalFloss. 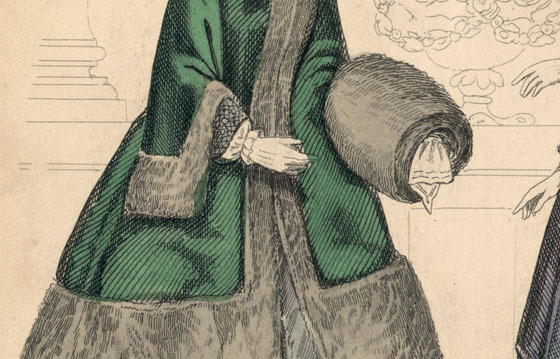 Connected clothing is truly the tech of the future. The Commuter, created in partnership with Google's Advanced Technology and Products division, uses conductive fabric to play music, take phone calls, give directions, and more. 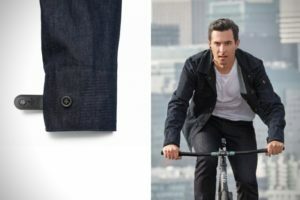 Coming in fall of 2017, Levi’s jacket is the start of a smart clothing era. At a little less than $800, Google’s Pixel XL is an Android phone designed by the world’s foremost powerful search engine provider. 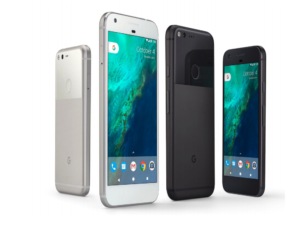 A Qualcomm Snapdragon 821 chip, 4GB of RAM, Android 7.1 Nougat software, and minimalist hardware make the Pixel and Pixel XL appealing to even die-hard Apple fans. This smartphone is no footlong Subway sandwich. The 5.5-inch, 2,560 x 1,440-pixel screen and 12.3-megapixel camera are housed in a sleek form that fits in the palm of your hand. 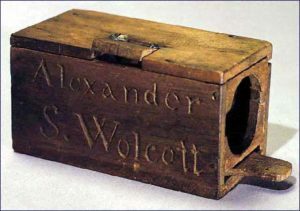 The first camera that could capture candid pics without fading was the subject of U.S. patent number 1,582. One giant leap for photography and the artistic capture of everyday life. The apex of DSLRs. 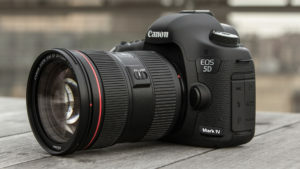 Canon’s EOS 5D Mark IV has a 3.2-inch touchscreen monitor, a 30.4MP sensor “that delivers pin-sharp results through the ISO range,” and maximum continuous shooting speed of 7fps, giving experts and enthusiasts every tool they need to create photography magic. Which we’re not trying to say are obsolete. But our friends at Anova have come up with something way better, and way easier. Sous vide. The fool-proof, easy, exact way to cook your foods. 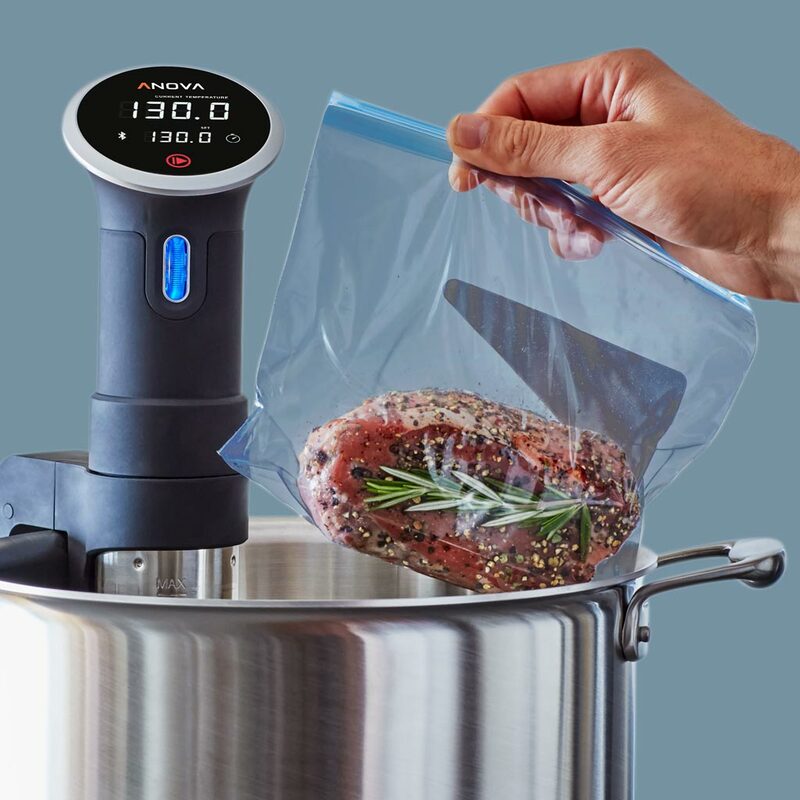 Bag your dinner, drop it in the water bath, set your Anova, and reach in hours later to find perfectly prepared meats and foods with no additional effort on your end. With new updates giving it up to one-tenth degree precision, the Anova is everyday cookware to exponentially upgrade your kitchen. Let this list serve as inspiration to keep evolving, keep improving, and keep finding new tech to enhance your life. Get in touch today or check out our Buyer’s Guide to get your hands on the world’s latest and greatest gadgets!